An exciting opportunity has arisen for an experienced and enthusiastic policy manager at MHE, to lead our advocacy work in the field of mental health and human rights. 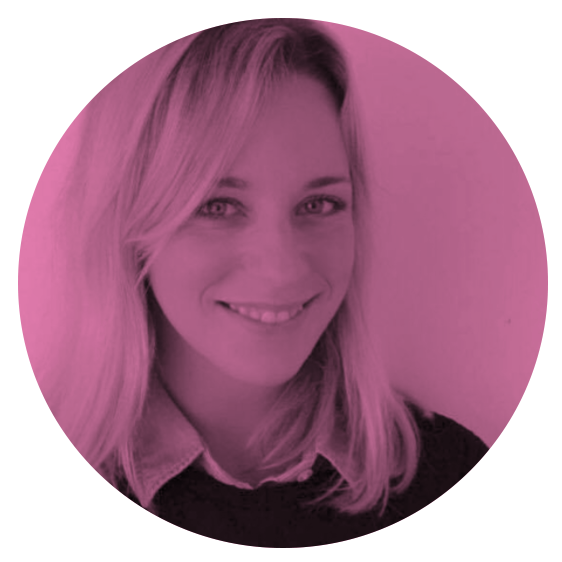 MHE is recruiting a Policy Manager specialised in EU policy and human rights. 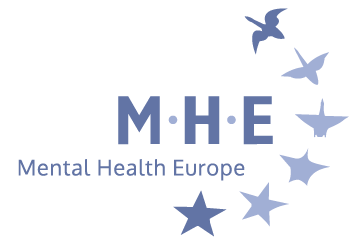 Are you interested in working in the field of mental health and human rights at European level? 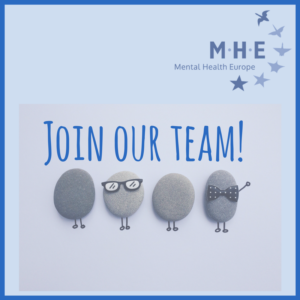 We offer a permanent contract for a senior and full time position based in our dynamic Brussels-based Secretariat and a great opportunity to promote mental health and to advance the rights of people with mental ill health in Europe.